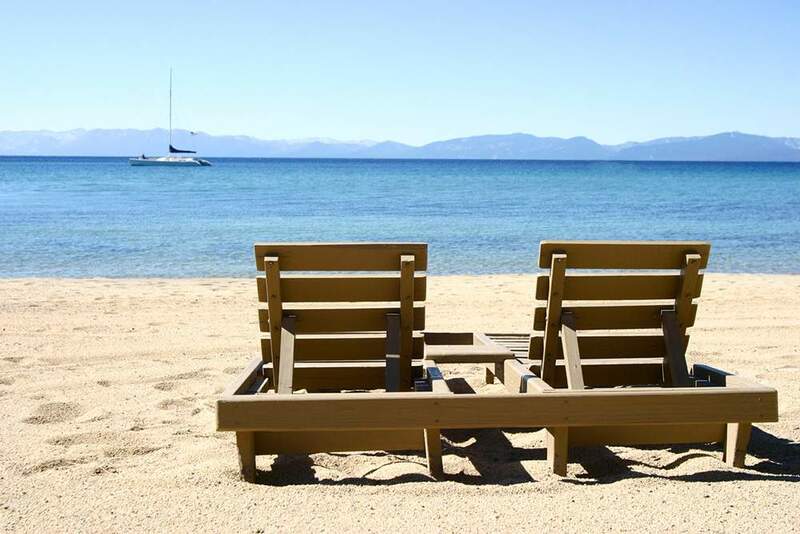 The appeal of Lakefront is obvious from the start: the beauty of Lake Tahoe at your backdoor. Lakefront properties are limited due to building restrictions by the Tahoe Regional Planning Agency, but they still range from older summer retreats to newly constructed or remodeled mansions. The more upscale properties offer private boat docks or piers along with the breathtaking vistas of mountains and miles of blue water. If you are looking for luxury, limited availability, views that you wake up to, and incredible sunsets — Lakefront properties fit the bill.